A Public Sale of Assets Representing over $200 Million at Replacement Cost in Soup Cooking, Processing, Filling & Packaging will be open to the public after the massive plant is decommissioned in May 2019. TORONTO, March 26, 2019 /PRNewswire/ — TCL Asset Group Inc., Corporate Assets Inc., Rabin Worldwide and Capital Recovery Group LLC, today announced the recent joint venture acquisition of assets from the Campbell’s Soup 600,000 sq ft Toronto processing plant. The world-renowned facility is known within the industry for having late model, well maintained equipment. The joint venture is now facilitating an unprecedented offering that will not only attract manufactures in the soup production industry, but buyers from other food and beverage sectors globally. A private negotiated sale of the facility’s major assets is ongoing now and will be held until the end of summer 2019. At that point, there will be a Multi-Day Onsite & Online Public Auction sale of all remaining assets. More information about the sale can be found on the TCL website (www.managingyourassets.com), Corporate Assets’ website (www.corpassets.com) and Rabin Worldwide’s website (www.rabin.com). Assets include canning and aseptic filling and packaging lines which are capable of handling the 20M+ cases of soup manufactured from the site annually. 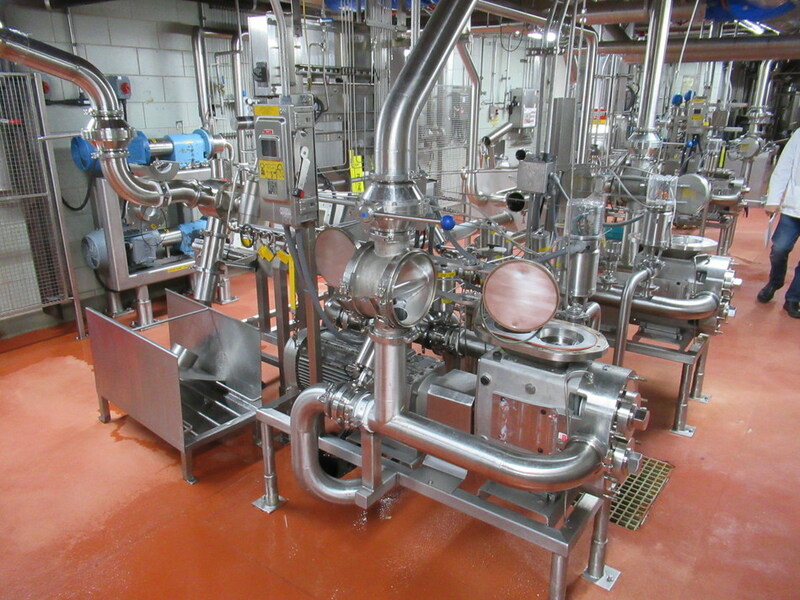 Specific assets available include: Vegetable Receiving Department, Multi Batch Pump Area, Processing Department, Elmar Canning Lines, Combibloc Aseptic Filling and packaging Lines, Aseptic Pilot Plant, Labeling & Case Packing Department, Power & Facility Equipment, Co-Generation System, General Plant Equipment. The joint venture is welcoming all offers for pre-sale of equipment. The auction sale date will be announced later this year.